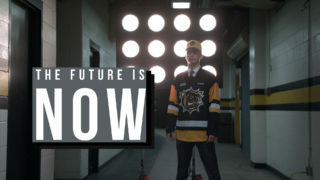 The Hamilton Bulldogs are pleased to announce that Matthew Strome has been named captain of the hockey club. 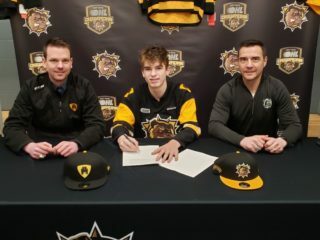 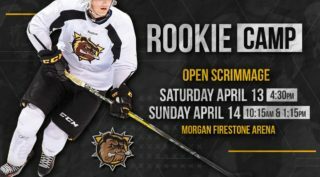 Strome was Hamilton’s first ever pick in the OHL Priority Selection in 2015, taken in the first round (8th overall) and is the Bulldogs current career leader in games played (235), goals (112) and points (218). 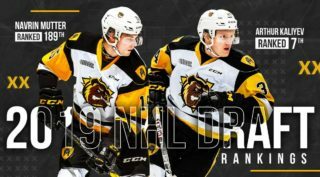 Strome was selected in the fourth round (106th overall) of the 2017 NHL Draft by the Philadelphia Flyers.